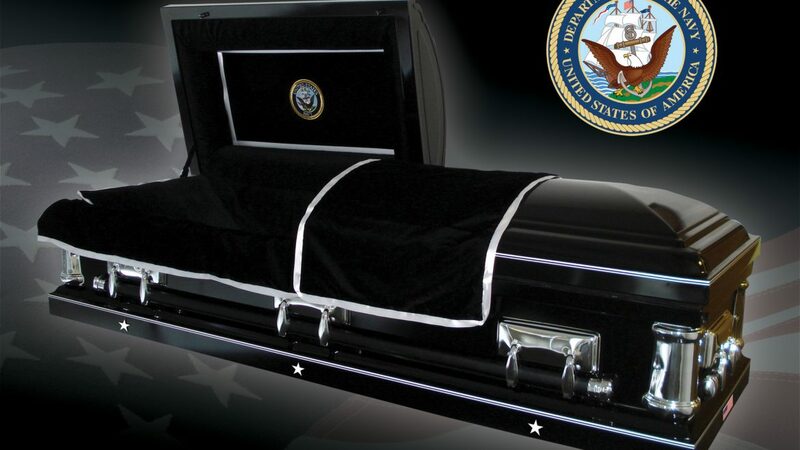 The Navy Casket is one of the highest quality military caskets offered to veterans of the United States Navy and comes with FREE shipping delivered directly to your funeral home. 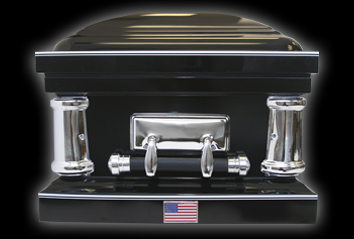 The Navy Casket is made of a high-grade 18 gauge steel and assembled in the USA. 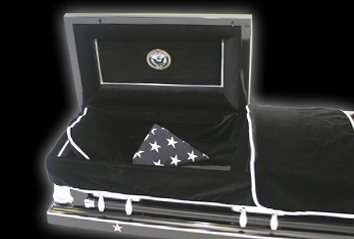 This Navy Military Casket is based on the dress uniform of the United States Navy and perfect for any Navy veteran or spouse of an Navy veteran. 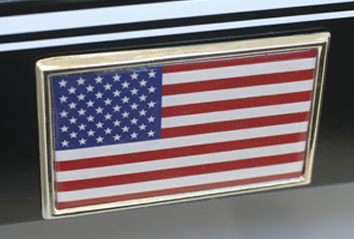 Veteran Caskets is a Veteran owned company and all of our military caskets are handcrafted and made in the USA. 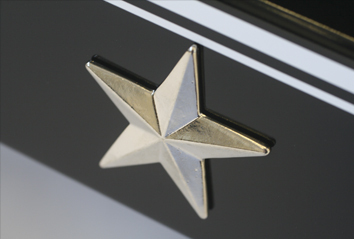 To place an order for an Navy Casket, or if you have questions, please call us at 800-838-1917. We ordered the casket and it was here in 2 days. Everyone loved it. It was beautiful. 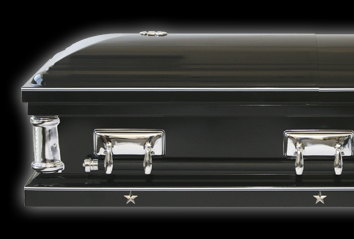 All of our military caskets are available for FREE shipping within the continental United States for 3-4 business days (Excludes weekends and holidays). Please call for more information. Our number is 800-838-1917.